The Civic Society continues to work to secure a community/heritage scheme for the Marple Wharf warehouse building. 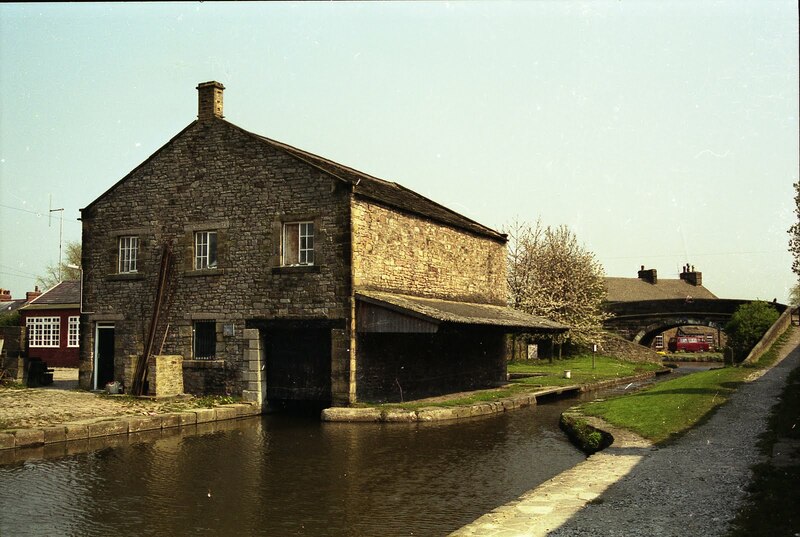 A team of nine, including 3 local councillors and a representative from Marple Local History Society, met with senior council officers and CRT/H2O urban last week to try to find a way to secure suitable space for a scheme in the warehouse. CRT/H2O are keen to submit a planning application for 7 houses along the waterfront but we are pleased they have agreed to work with us further on the warehouse before submission of the planning application. Ideally, we would like to purchase the building or, as a minimum, take a peppercorn rent on the whole of the ground floor space. We are preparing a Business Plan and are due to meet again on the 8th February 2017. 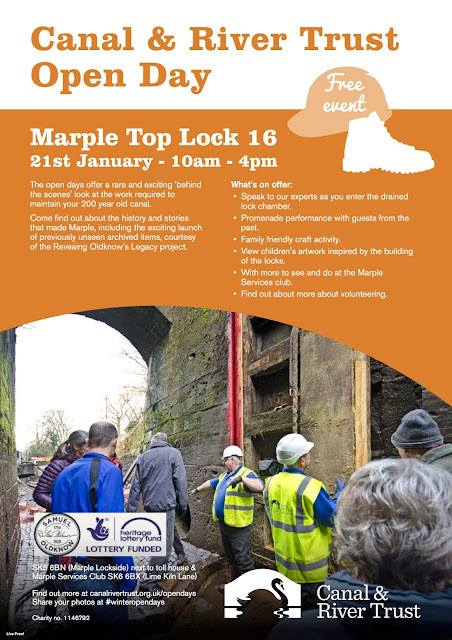 The Canal & River Trust are holding an open day at Marple Top Lock on Saturday 21st January 2017 between 10am and 4pm. Visitors will be able to enter the drained lock chamber and speak to CRT experts about the canal history and the work required to maintain the 200 year old canal. 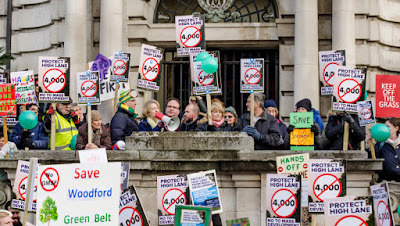 On Saturday 14th January 2017 members of Marple Civic Sociey joined a protest walk organised by the "Save Stockport's Greenbelt Campaign" to protest against proposals in the Greater Manchester Spatial Framework (GMSF) to build thousands of houses on Greenbelt land in High Lane, Woodford, Heald Green and Cheadle Hulme. 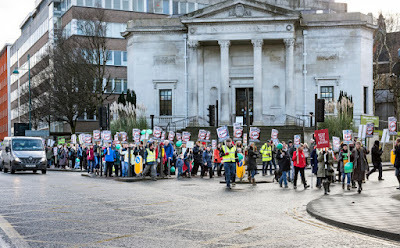 Over 500 residents set off from High Lane and were joined en-route by protesters from Woodford, Heald Green and Cheadle Hulme who then proceeded to Stockport Town Hall for a rally outside the Town Hall main entrance. The Civic Society Response to the Greater Manchester Spatial Framework consultation has been updated to include further comment on the viability of the proposed Tram-train between Rose Hill and High Lane and to suggest an alternative strategy to promote urban regeneration. See HERE for the final version of our response. all responses must be submitted by then. The civic society committee has attended relevant meetings, considered various views, and discussed the issues at length at an extraordinary committee meeting on 2nd December. Our planners, having read through and considered all the GMSF consultation data, have prepared the society's response and will submit to GMSF by 16th January 2017.
it will add weight if you say it in your own words and with your own examples. 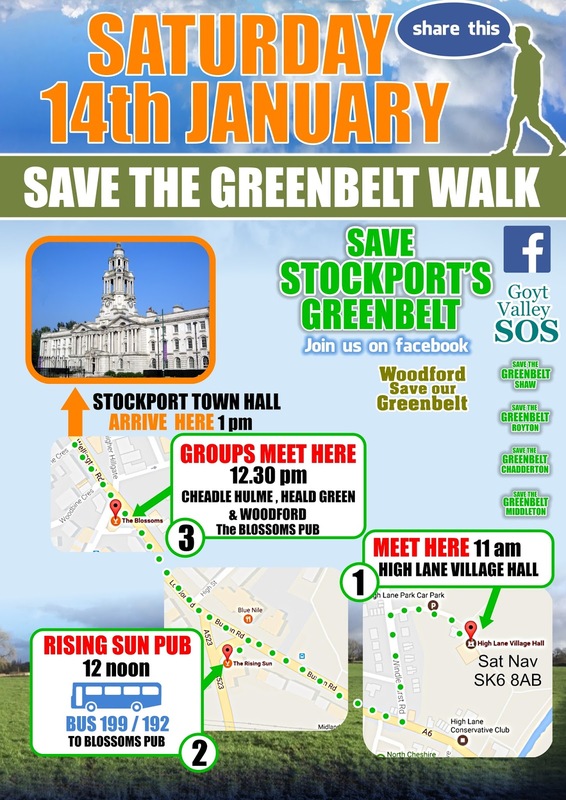 A walk to in support of the Save Stockport's Greenbelt campaign will take place on Saturday 14th January starting at 11-00am from High Lane village hall. Supporters will walk down to the Rising Sun Pub and take buses to the Blossoms pub. 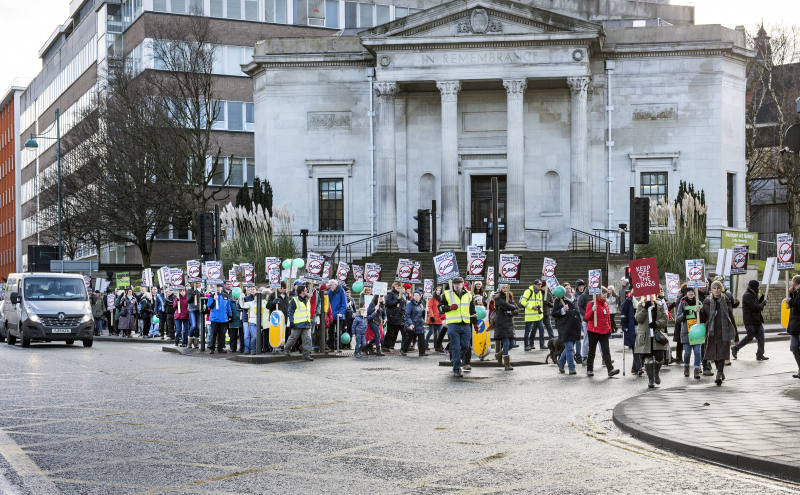 Groups from Cheadle Hulme, Heald Green, Woodford and CPRE will meet the High Lane contingent at the Blossoms Pub (junction of Bramhall Lane and the A6) and will walk together to arrive at Stockport Town Hall at 1-00pm.